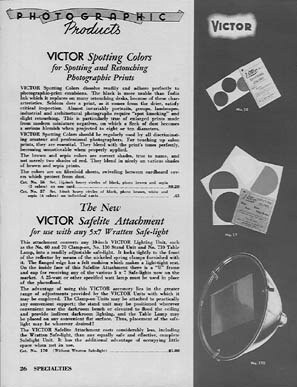 From the earliest silver emulsions and flash powder to motion pictures, video and digital imaging Smith-Victor has always been one of the brightest and best. 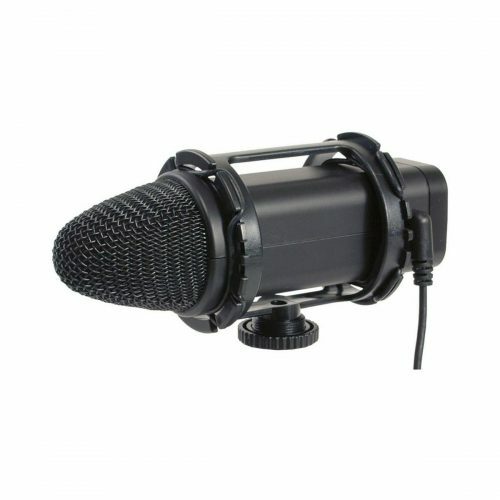 Smith-Victor is the dream of every photo and video hobbyist, enthusiast, amateur, and student, offering a wide range of economically priced yet reliable products in lighting, studio support equipment, tripods, and accessories for the home and budget studio, as well as location. 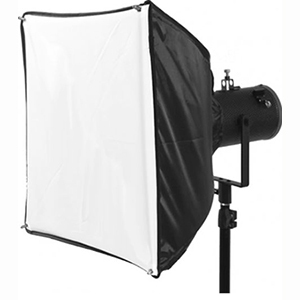 Product lines cover the gamut: lighting (LED, hotlights, fluorescent), light modifiers (umbrellas, softboxes, etc. 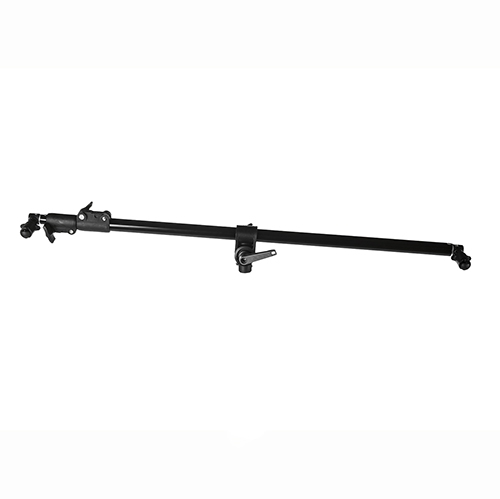 ), light tents, studio supports, posing stools and tables, clamps, cases, shooting tables, photo and video tripods, Morris Company slave strobes and triggers, and a wide variety of studio and lighting accessories. 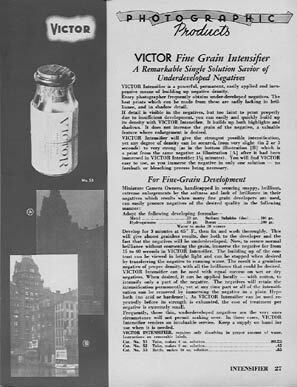 Smith-Victor has been steadfastly serving photographers since 1874. 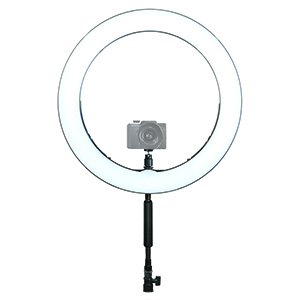 It is oldest brand in the photo industry, with many of our products made in U.S.A.
Meet an equipment manufacturer that has passed the test of time, with unique lighting systems and powerful accessories will make your photos stand out. 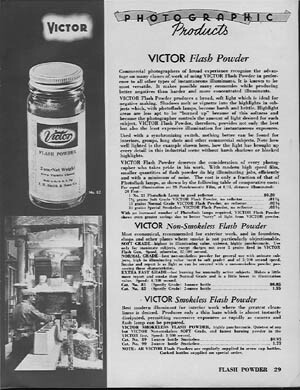 Smith-Victor is a company with a long history, wrapped up in the history of the United States from the late 19th century and all through the changes of the 20th century. 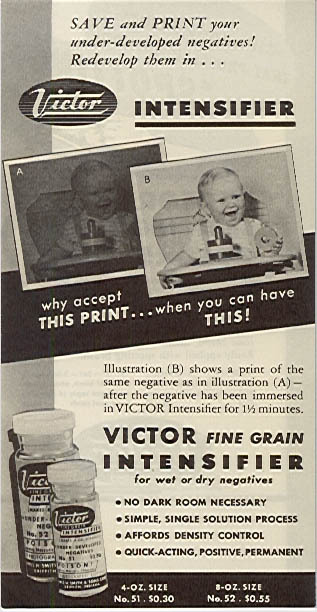 Our history also intertwines with the development of photography and all the changes in technology that took it from the earliest silver emulsions and flash powder into motion pictures, video and now digital imaging. In 2004 Smith-Victor moved to a brand new 96,000 square foot state-of-the-art manufacturing facility located in Bartlett, Illinois, about 20 miles northwest of Chicago’s O’Hare Airport. 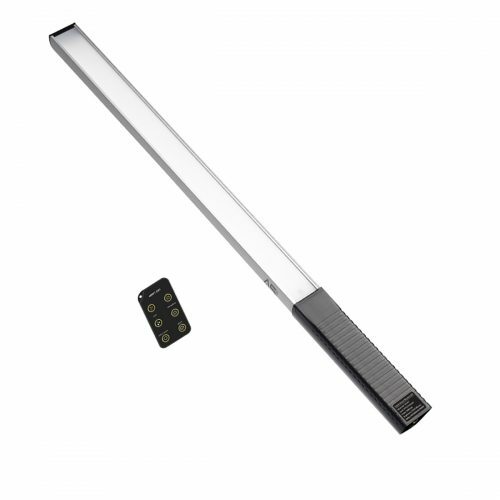 In this facility we design, engineer and manufacture the Smith-Victor product line. The facility also houses all sales, administrative and warehousing operations. 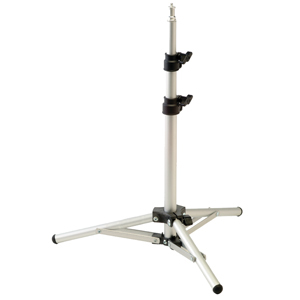 We started in Chicago, IL manufacturing photographic accessories such as camera stands, posing stools, and darkroom equipment. 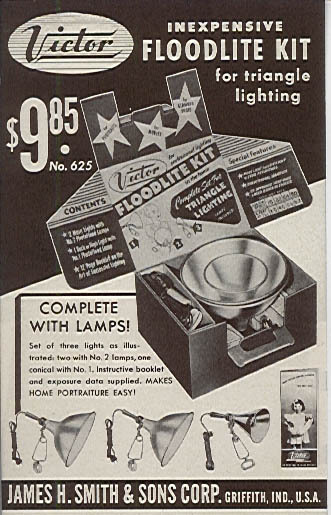 In 1909 we built a plant in Griffith, IN to manufacture the first, viable flash lamp system with powder that was 24 times brighter than the before. 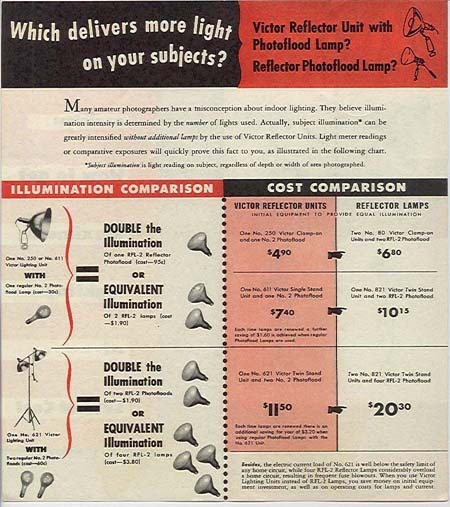 Flash photography was still very dangerous when compared to today’s standards. 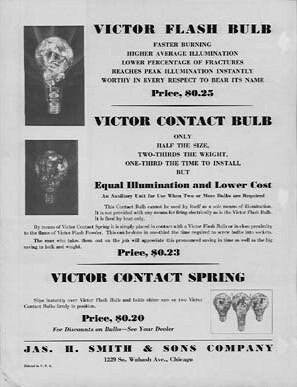 Luckily, a new solution was just around the corner, flash bulbs. 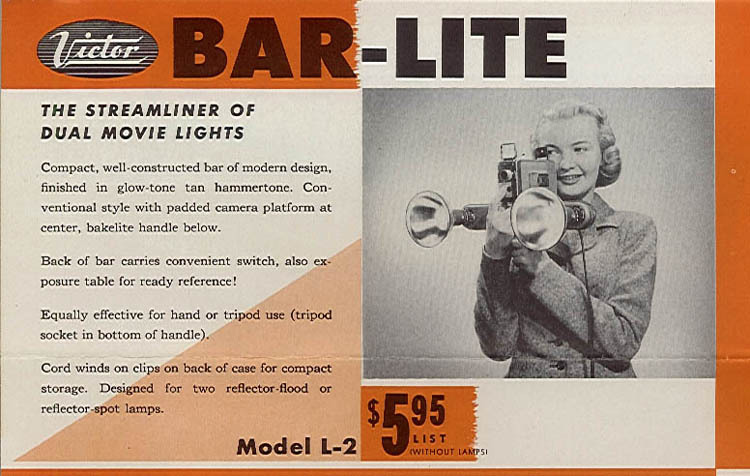 In the 50’s we lighted America’s home movies with the Smith-Victor light bar. 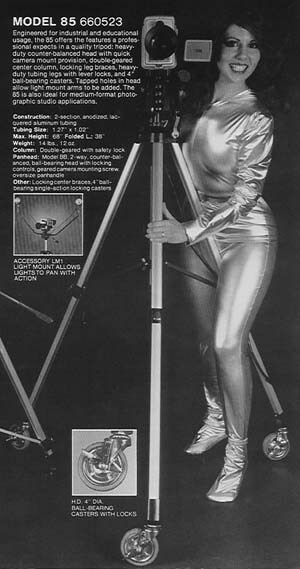 Then in the 70’s we designed the lights necessary for home video. 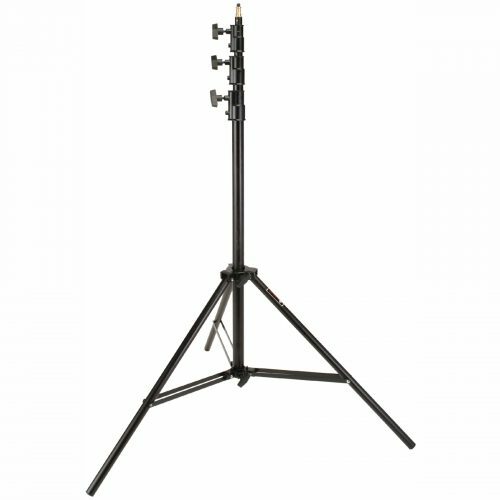 Today, Smith-Victor is a division of PromarkBRANDS, Bartlett, Illinois, where we continue to make excellent lighting solutions for photography and video production. 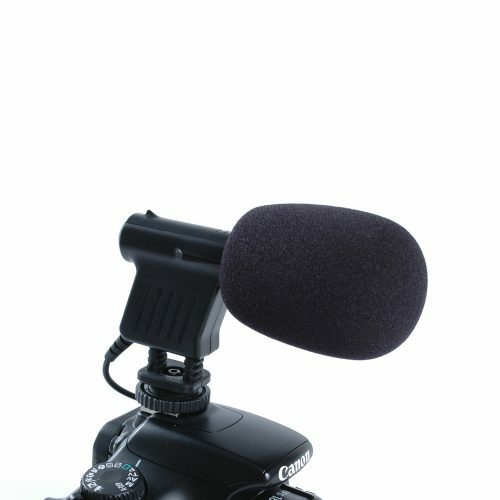 PromarkBRANDS, the leading MANUFACTURER of equipment and accessories for photography, videography, and digital imaging. 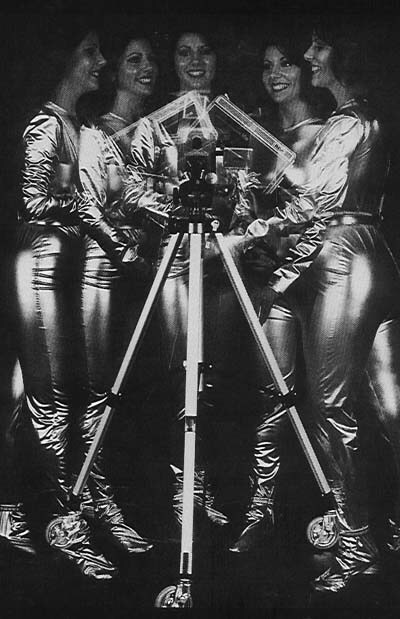 PromarkBRANDS other brands include Cool-Lux, Dot Line, Logan, Norman, Photogenic, Photoflex, Quantum Instruments, Radiopopper, Smith-Victor, and Speedotron. 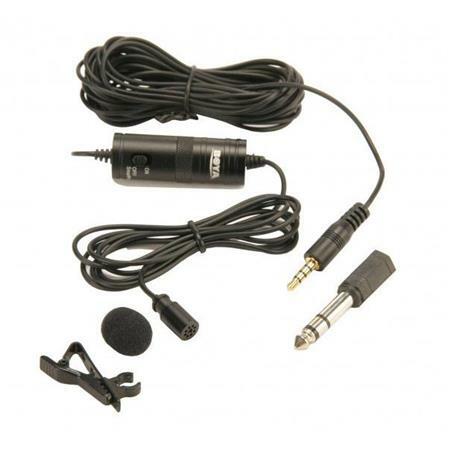 PromarkBRANDS is a company deeply steeped in a tradition of support for our customers.